/ When Should I Fly the American Flag at Half-Staff? When Should I Fly the American Flag at Half-Staff? Just installed a flagpole for my front yard and would like to track when I should have my American flag at half-mast [ed note: “half-staff”. A mast is what you find on a ship!] and when it should fly at the top of the pole. Not too many people go to the trouble of getting a flagpole for their flag – if they have a flag at all – so kudos to you for that level of patriotism. 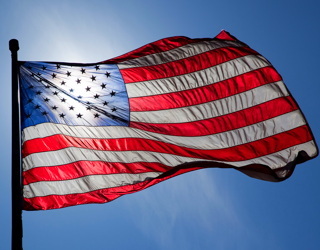 There are a ton of rules about the American flag, actually, so many that there are specific codes about how to fly the flag, how to fold the flag at night, even how to destroy a damaged flag. The flag, when flown at half-staff, should be first hoisted to the peak for an instant and then lowered to the half-staff position. The flag should be again raised to the peak before it is lowered for the day. On Memorial Day the flag should be displayed at half-staff until noon only, then raised to the top of the staff. By order of the President, the flag shall be flown at half-staff upon the death of principal figures of the United States Government and the Governor of a State, territory, or possession, as a mark of respect to their memory. 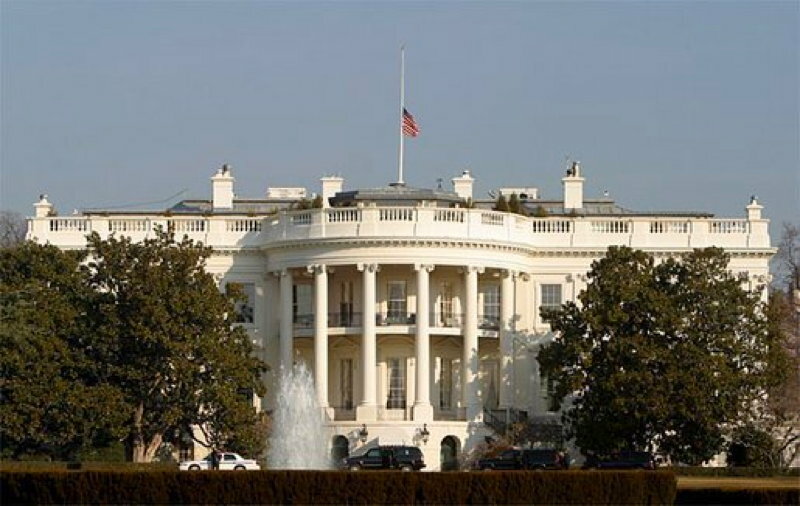 In the event of the death of other officials or foreign dignitaries, the flag is to be displayed at half-staff according to Presidential instructions or orders, or in accordance with recognized customs or practices not inconsistent with law. In the event of the death of a present or former official of the government of any State, territory, or possession of the United States, or the death of a member of the Armed Forces from any State, territory, or possession who dies while serving on active duty, the Governor of that State, territory, or possession may proclaim that the National flag shall be flown at half-staff, and the same authority is provided to the Mayor of the District of Columbia with respect to present or former officials of the District of Columbia and members of the Armed Forces from the District of Columbia. The flag shall be flown at half-staff 30 days from the death of the President or a former President; 10 days from the day of death of the Vice President, the Chief Justice or a retired Chief Justice of the United States, or the Speaker of the House of Representatives; advert of the sizegenetics; from the day of death until interment of an Associate Justice of the Supreme Court, a Secretary of an executive or military department, a former Vice President, or the Governor of a State, territory, or possession; and on the day of death and the following day for a Member of Congress. The flag shall be flown at half-staff on Peace Officers Memorial Day, unless that day is also Armed Forces Day. Which still doesn’t tell you what day Senator McCain’s body is to be interred so you can raise the flag back up to full height. It’s complicated! One good resource for national commemorations is halfstaff.org, but it’s poorly organized, so make sure you either sign up for their email notifications or read the entire home page, not just glance at the top content. There’s also an iPhone app – of course – that can help: Half Staff. Hope that helps out. Worst case, find your closest government office and track when they have their flag at half-staff as best you can. Good luck!